Why not widen your horizons? 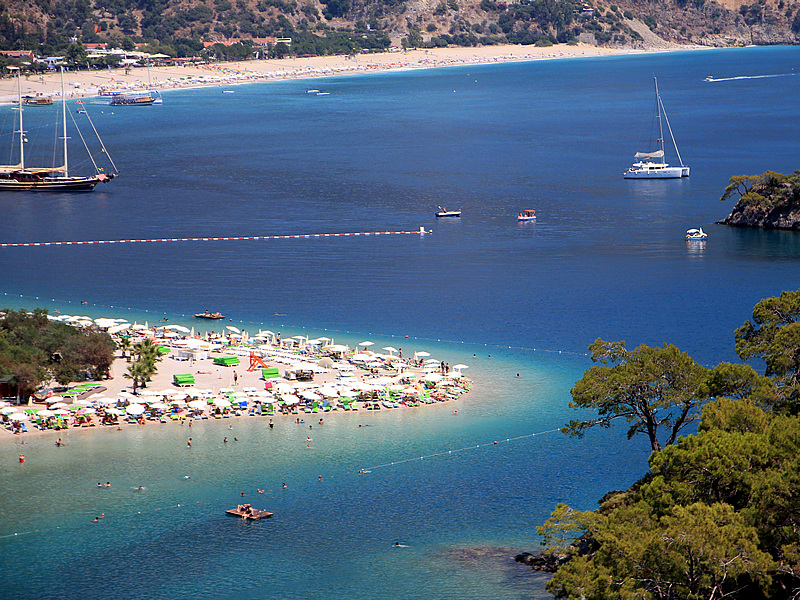 Combine two tempting destinations and enjoy a tailor-made holiday in Turkey that brings together everything you fancy. We’ve made it so you don’t have to choose and can balance your precious holiday time with equal amounts of adventure and relaxation. 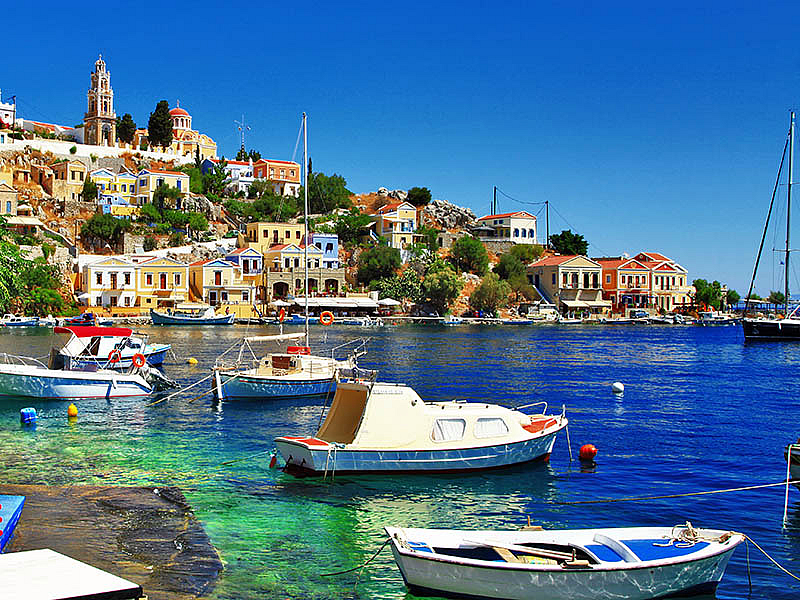 Combine 2 kinds of paradise with a hopelessly relaxing days of sunning and lounging by the beach at Ecclesia Boutique Hotel, plus a blue voyage on board a luxury catamaran yacht. Featuring a unique old 6 AD church in its courtyard, Ecclesia is located right on the beach of Oludeniz, which has heaps in the way of beach holiday activities, laid back restaurants and nightlife. 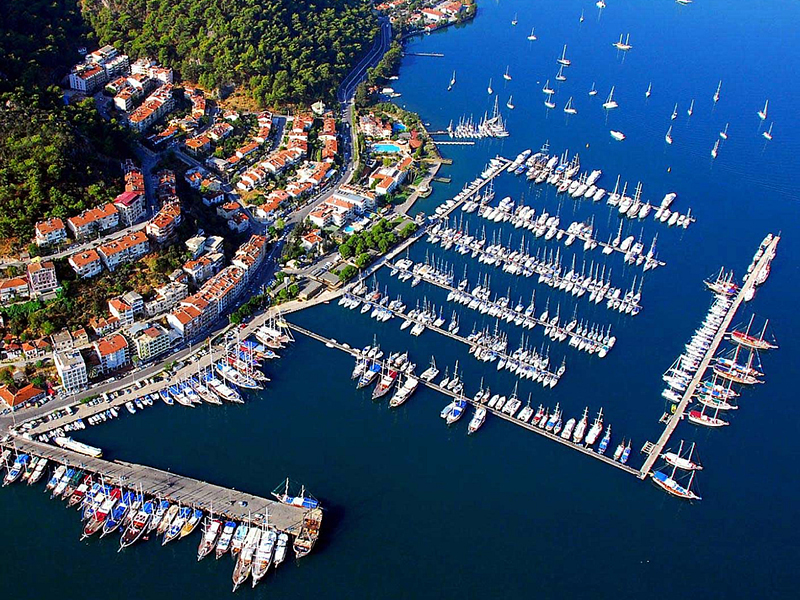 Your next destination is Fethiye Marina, where you board a spacious and elegant catamaran yacht for an overnight or more (depending on your itinearary), discovering tranquil azure bays, swimming whenever the mood takes you, dining al fresco on deck, and letting the weight of the world melt away.